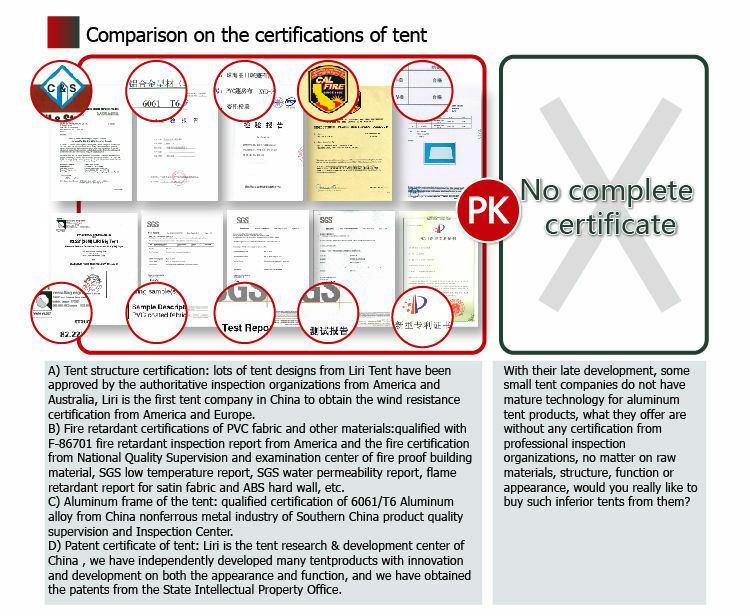 It is clear that carbon and diamond are made of the same thing, but these two are totally different. 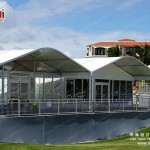 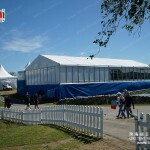 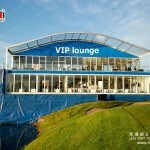 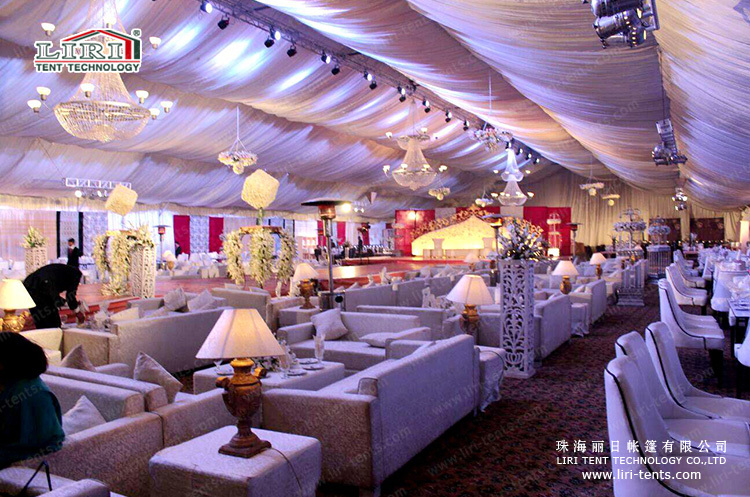 Same for the marquee suppliers in China, what makes tents form Liri–the best tent company in China, so popular. 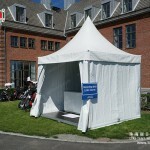 We have been exporting tents to about 120 countries and regions all over the world and won great reputation worldwide including Europe,USA, Africa, and Australia etc. 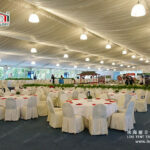 We are very experienced in doing big international projects, like the 2010 Asian Games, 2014 China Open Tennis Tournament, 2002-2015 China Import and Export Fair, 2015 Europe PGA Golf event and 2015 Beijing World Athletic Championships etc. 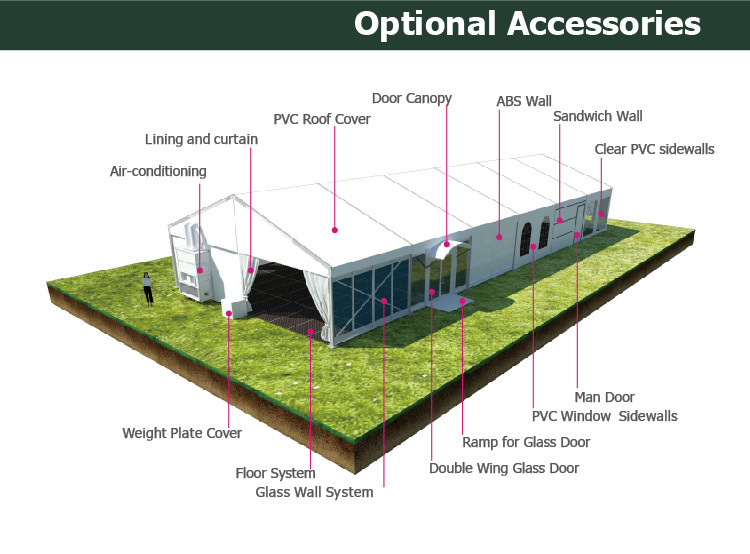 Frame struss: hard pressed extruded aluminium 6061 /T6(15HW) which can last 15 to 25 years.